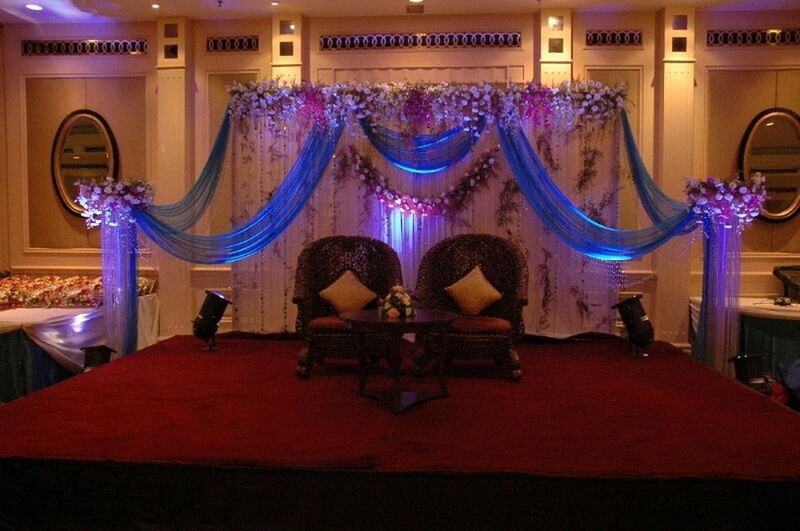 Radiant Flower And Theme Decorator, Mumbai will add a subtle refreshment to your wedding decor. They are one of the renowned florists of Mumbai who can create the most trending and desired ambiances on your D-day. Theme decoration is the forte of this Mumbai-based decorators. Get in touch with Radiant Flower And Theme Decorator to get wedded in the most colorful and creative atmosphere. 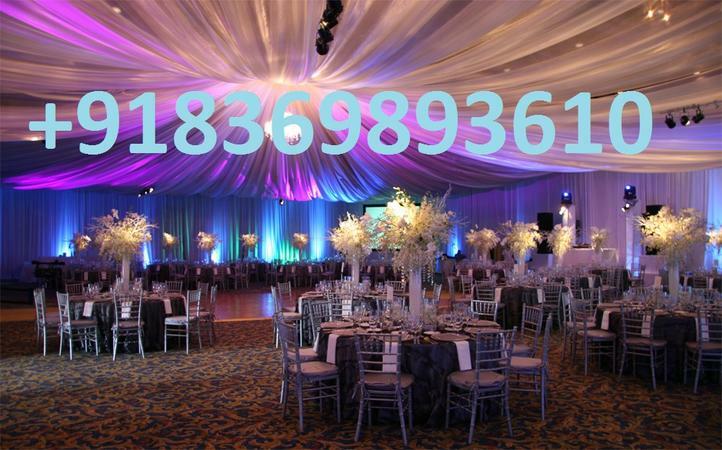 Radiant Flower And Theme Decorator is a wedding decorator based out of Andheri, Mumbai . 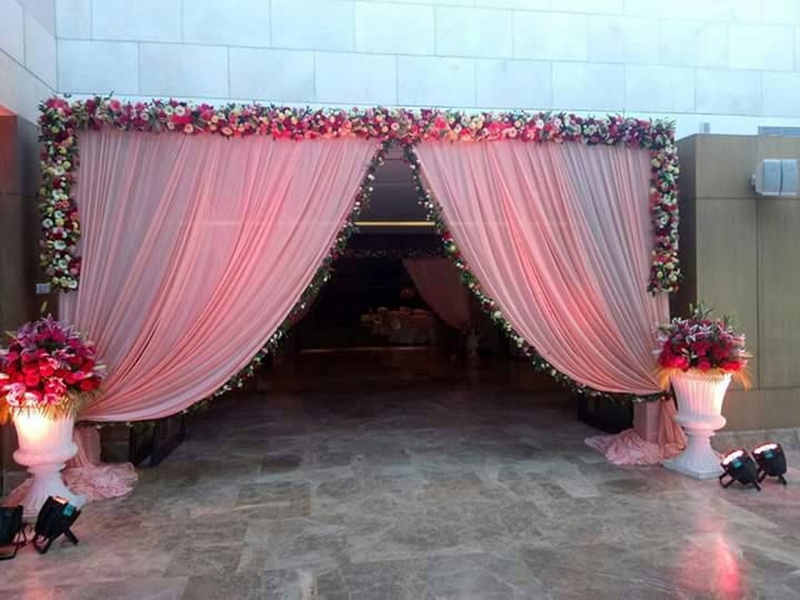 Radiant Flower And Theme Decorator's telephone number is 76-66-77-88-99, Radiant Flower And Theme Decorator website address is http://www.radiantdecorator.wixsite.com/radiantdecorator, Facebook page is Radiant Flower And Theme Decorator and address is Sakinaka Andheri - Kurla Road . In terms of pricing Radiant Flower And Theme Decorator offers various packages starting at Rs 30000/-. Has been viewed 62 times and shortlisted by 0 customers over the last month. There are 2 albums here at Weddingz -- suggest you have a look. Call weddingz.in to book Radiant Flower And Theme Decorator at guaranteed prices and with peace of mind.